Last week, I had the pleasure of photographing this stunning mama-to-be. You can’t tell from the pictures but it was 90* with something like 70% humidity at her maternity session at Ault Park, just outside of downtown Cincinnati. I’m so glad I wasn’t too pregnant in the summer, I wouldn’t have done well! But she totally rocked the session and was glowing the whole time. If you’re pregnant and looking for a maternity photographer here in Cincinnati, don’t wait to contact me about booking a session, my fall is almost booked! 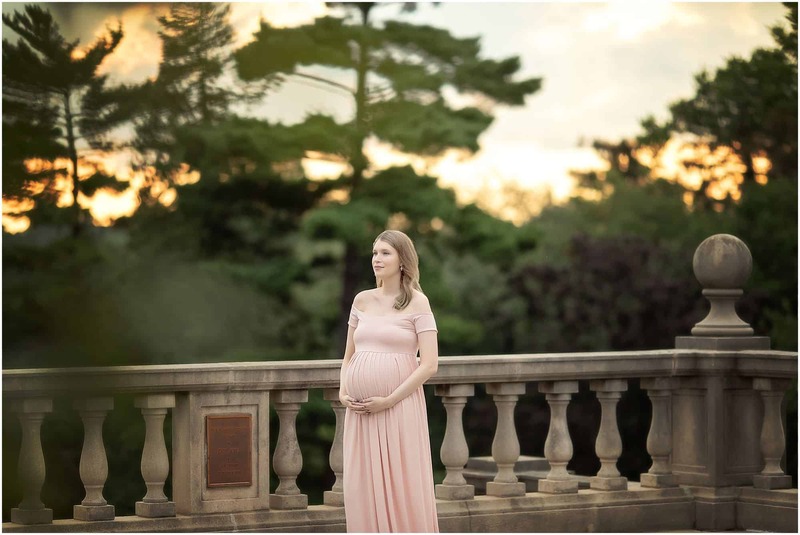 Here are just a few of my favorite pictures from Amber’s maternity session at the beautiful Ault Park. Enjoy!